Dan Eipp joined Banks Street Partners in 2018 as an Analyst. Dan provides financial modeling, research and analysis for BSP clients. He also serves as Product Manager for BSP's bi-weekly State Book and monthly M&A Report. He holds designations in Securities Industry Essentials (SIE) and Series 7. 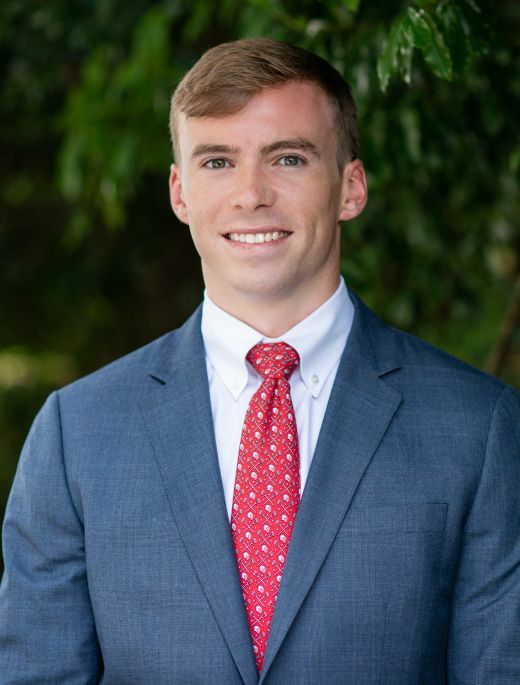 Prior to joining Banks Street Partners, Dan worked as a Senior Financial Analyst at Turner Broadcasting in its Mergers & Acquisitions division, where he provided detailed modeling and analysis for acquisitions and investments as well as managed full diligence processes. Before working at Turner, Dan was an analyst at Reicon Capital, a family office located in Atlanta where he provided trade execution, performance reporting and helped monitor an alternative investment portfolio. Dan graduated from Harvard College in 2014 with a Bachelor of Arts in Human Evolutionary Biology. Dan is also a CFA® charterholder. In his spare time, Dan enjoys lifting weights and playing lacrosse among other sports. He was a member of the 2018 Atlanta Blaze professional lacrosse team. Won a u19 lacrosse world championship in Finland for team U.S.A.